Given that the Lakeside Golf Club in Chestermere is a mere drive, and OK, a wedge shot as well, from the heart of downtown Calgary, perhaps it could be your newest go-to spot for golf this year. Located just a short distance off the eastern side of Calgary’s ring road, Stoney Trail, and mere minutes from the downtown core, the club’s Director of Golf, Glenn Carr, noted that people not familiar with his track are going to be impressed by what they find when they do get the chance to tee it up there. “I think it’ a very fun layout. It’s an interesting routing that winds around many water features and there are quite a number of places where placement off the tee is important. It’s not a very long golf course (at 6,700 yards off the deepest tees, down to just under 5,700 from the whites and 5,100 off the front deck) but the greens are really big. They have nice contours, nothing crazy, but they are very big. Pointing out that since his course isn’t very long and the greens quite receptive, Carr noted the protection comes from that aforementioned water. “It makes for some interesting challenges. Some of the greens are protected by water,” which can result in costly mistakes on approach shots. In order to get set for a round at Lakeside, all the practice amenities one could want are on hand. And in fact, they are even expanding on that feature this year. “We’re in the process of constructing another practice area, for short game chipping, sand shots, sand play, that kind of thing, that will be open in 2019,” explained Carr. Since golf is such a social event, there is a great new Rusty Putter Grill, where you can relive your great shots after your round with friends over great food and drink. What is also new this year at Lakeside is their head pro Tyler Willner, who has set up a new junior program for this coming season. “We’re very excited about that and we are expecting it will draw a lot of junior golfers to our course. We’re looking forward to that new aspect here,” Carr noted. So, since Lakeside Golf Club is likely much closer than you think — only about five kilometres east of the Stoney Trail off 17th Ave., and about 20 minutes from downtown Calgary — why not take that drive (and yes, the wedge shot as well) to make this pleasant track your newest teeing area this year. 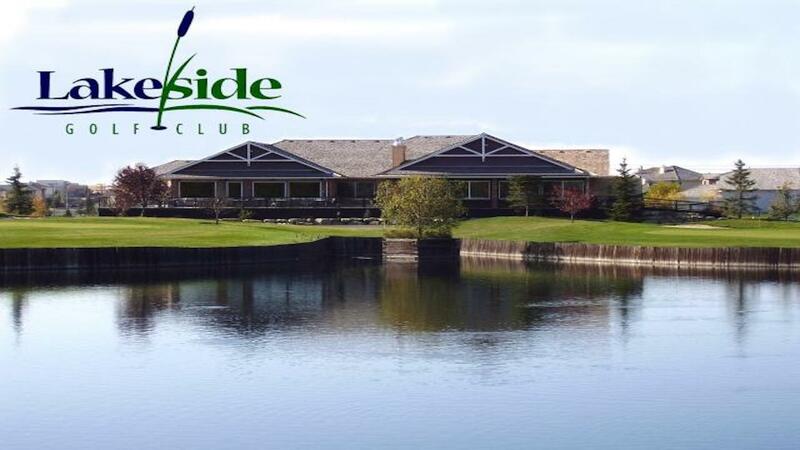 For tee times at the Lakeside GC, go to playgolfalberta.com and follow the links.